The continent’s biggest reality show Big Brother Africa, returns for its ninth season from 7 September. The continent’s biggest TV reality show Big Brother Africa, returns for its ninth season from 7 September. The housemates will compete for a massive prize jackpot of USD 300 000 – with more twists than ever before! The new season will be known as Hotshots. M-Net Africa Regional Director (West Africa), Wangi Mba-Uzoukwu said: “We work hard to make each season of Big Brother Africa bigger than the last – and we’ve really upped the ante this year.” She said: “Big Brother Hotshots is going to bring viewers exciting innovations, heart-stopping twists and uniquely African glamour, 24/7 for 91 days. Both fans and housemates are in for some unmissable television!” The housemates will start the game in two ultra-glamorous houses which are built with magic, fun and mischief in mind. For 91 days, they’ll do their best to outshine each other in the hope of convincing Africa that they’re the continent’s biggest Hotshot. They’ll party like A-listers, rub shoulders with celebrity guests and face formidable challenges – all while negotiating Biggie’s famous curveballs and twists. What would Big Brother Africa be without a fantastic host to help give the housemates a chance to shine? Nigerian star IK Osakioduwa returns for his 6th stint as host and will taunt, tease, comfort and dance with the housemates on the Big Brother stage. 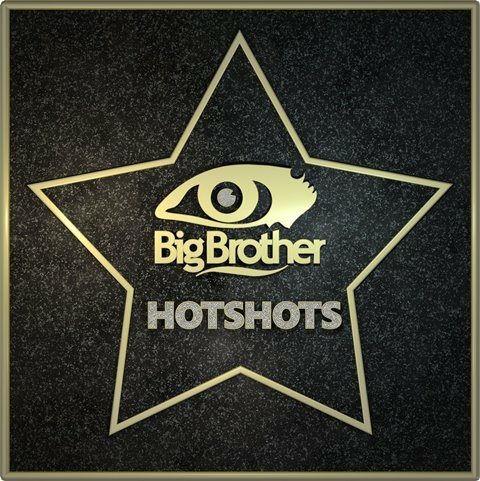 Produced by Endemol South Africa, Big Brother Hotshots kicks off on 7 September at 19:00 CAT and run 24/7 on DStv channels 197 and 198.